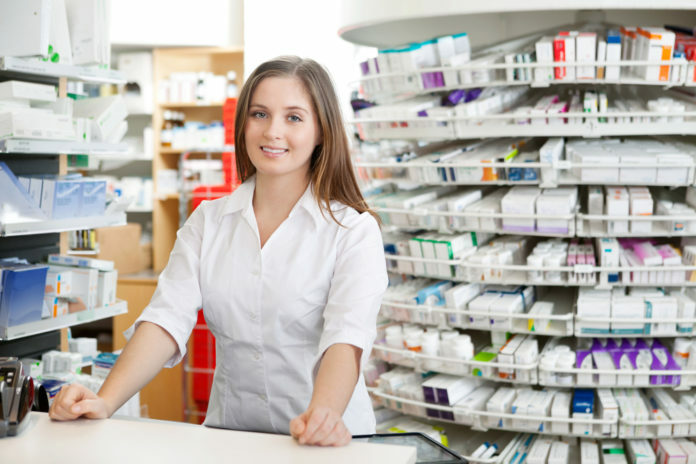 Ruth is happy to discuss your medicines …. 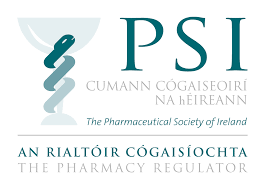 The Pharmaceutical Society of Ireland (PSI) is a public body established in law to protect the health, safety and wellbeing of patients and the public by regulating pharmacists and pharmacies in Ireland. 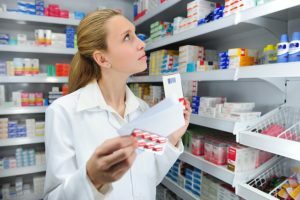 We customise medicine to fit you. Everyone has a different lifestyle and different medical needs. 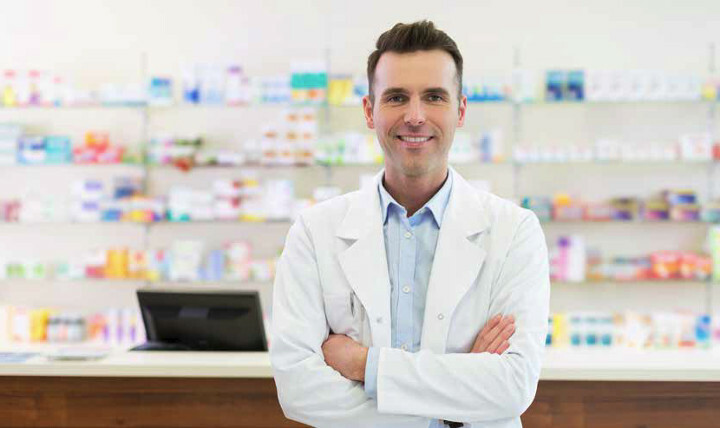 Customised prescriptions are our specialty.